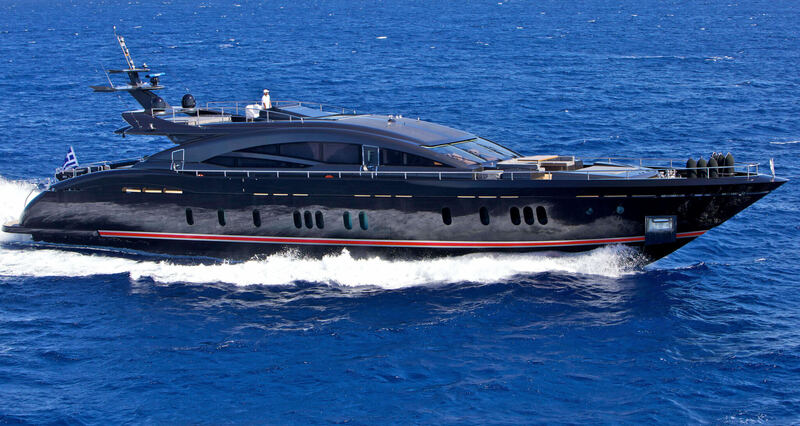 Beauty and style abound on board superyacht O’PTASIA. 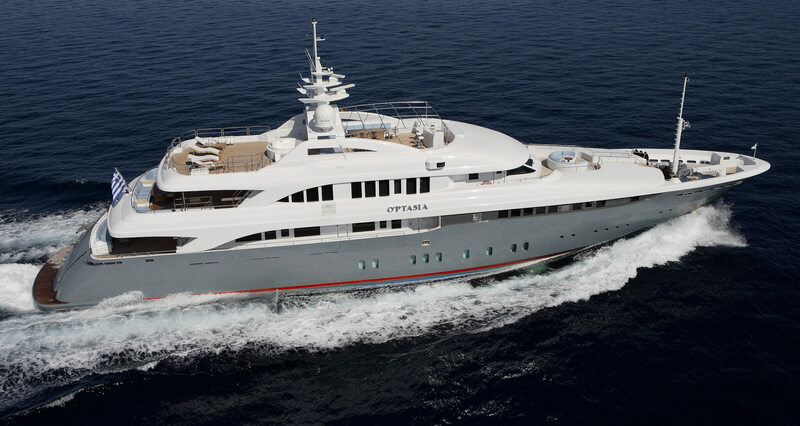 Without question one of the most impressive yachts, every inch of O’PTASIA has been designed and built in great detail. 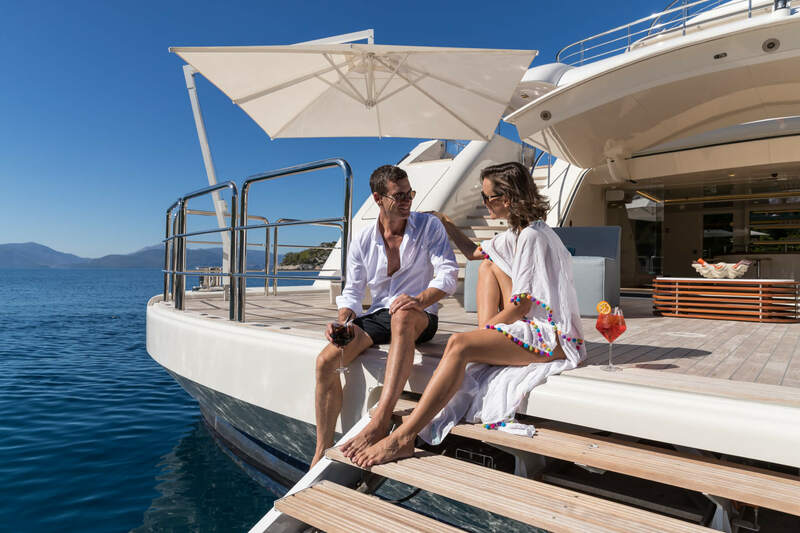 Golden Yachts revealed the lifestyle philosophy of creating a yacht designed for extended families and friends. 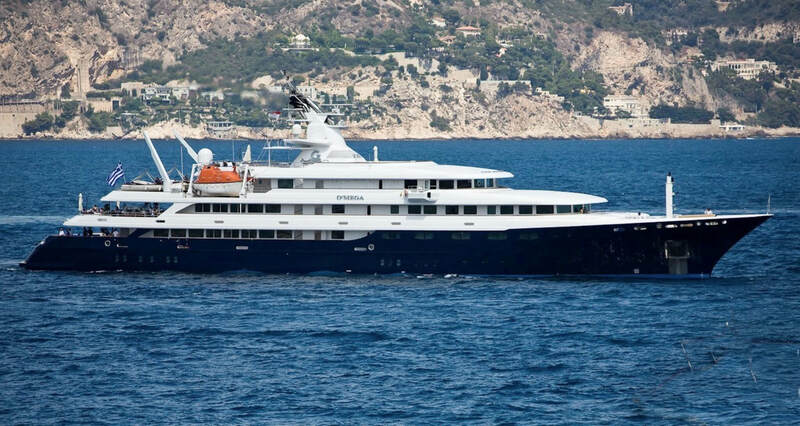 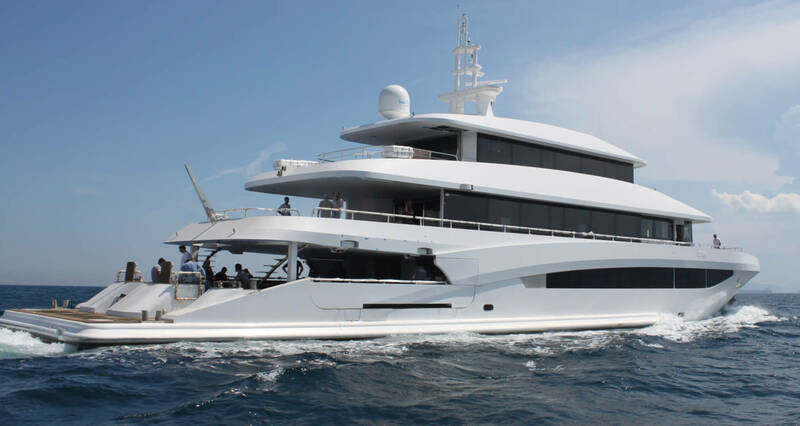 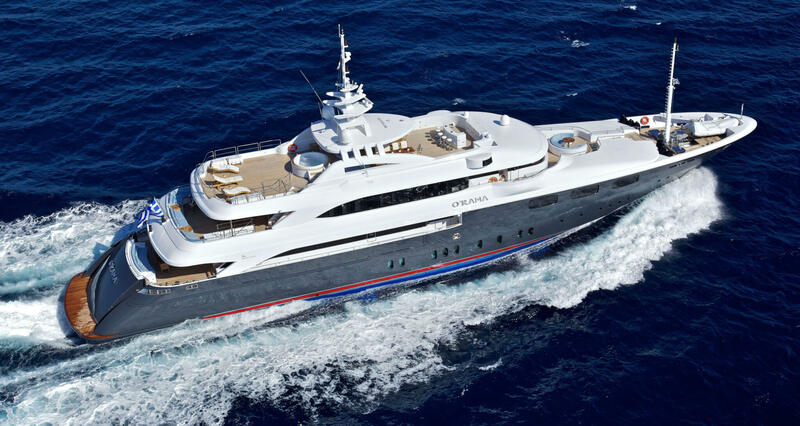 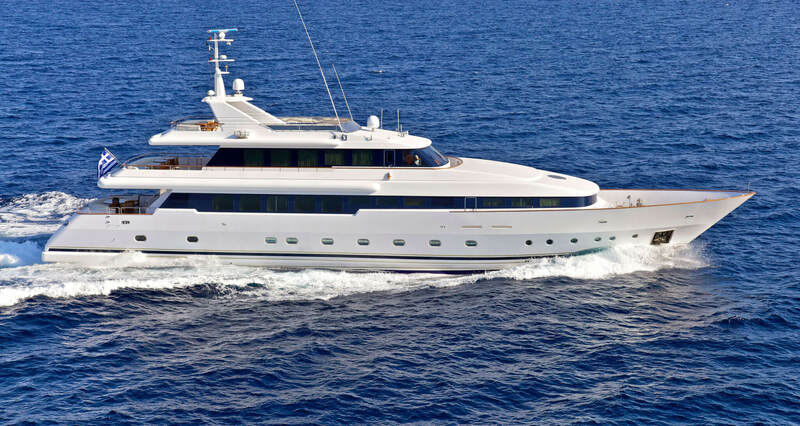 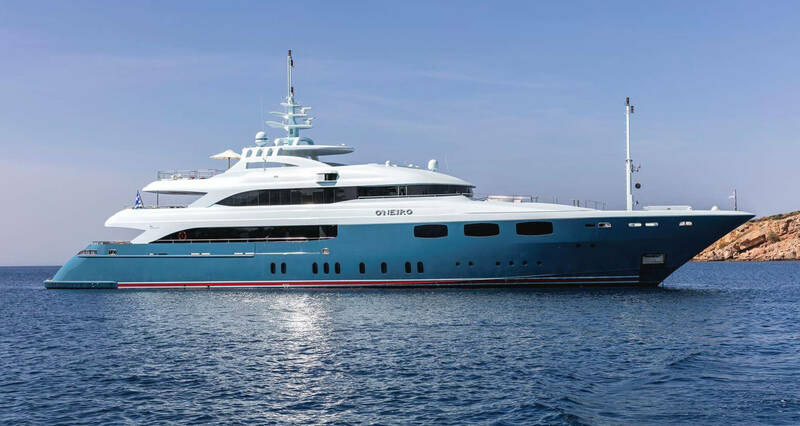 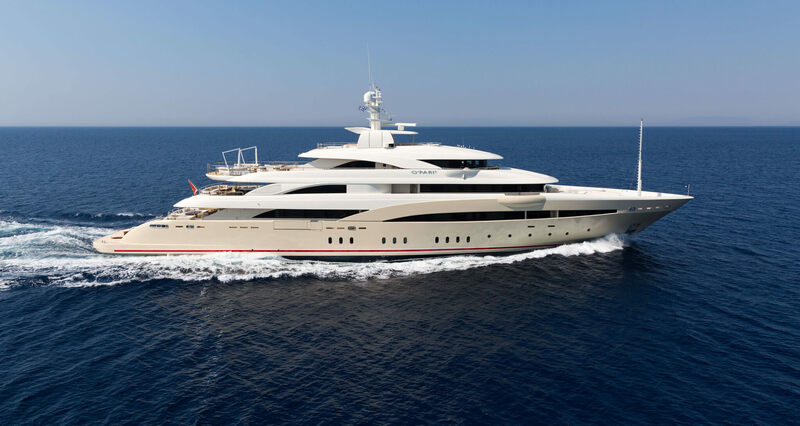 She is a major project, built with high standards and quality, aimed to meet the owner’s more personal wishes and the demands of the international high and charterers. 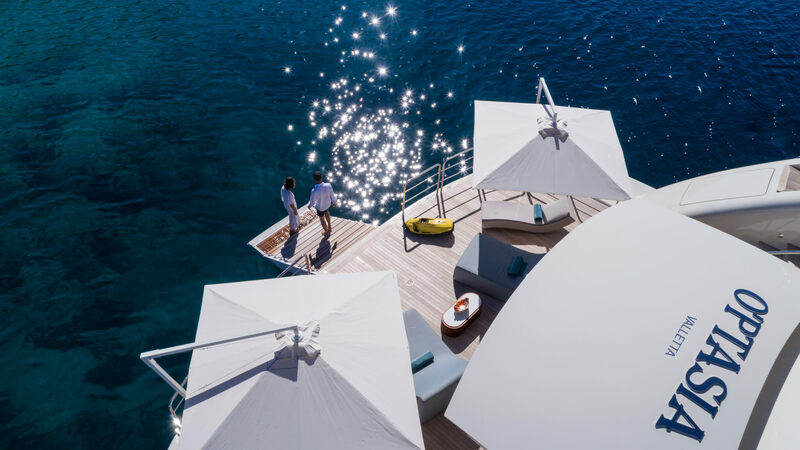 Most importantly, the interior and exterior designs work in harmony to create a holistic feeling of a relaxed well-appointed resort. 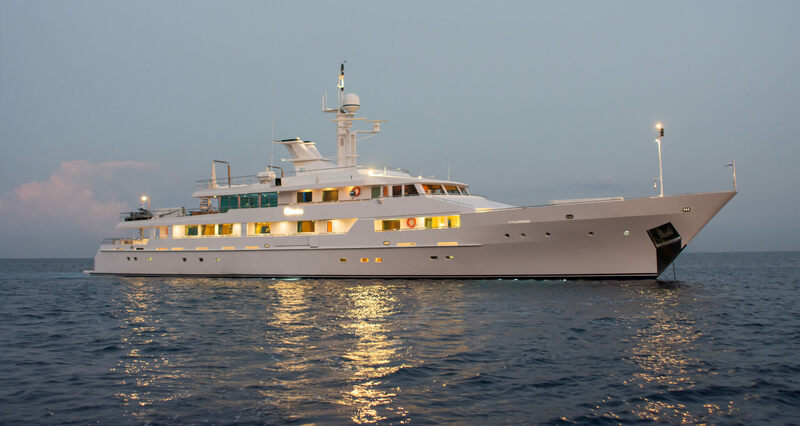 She is dedicated to up to twenty guests with a crew to satisfy every need. 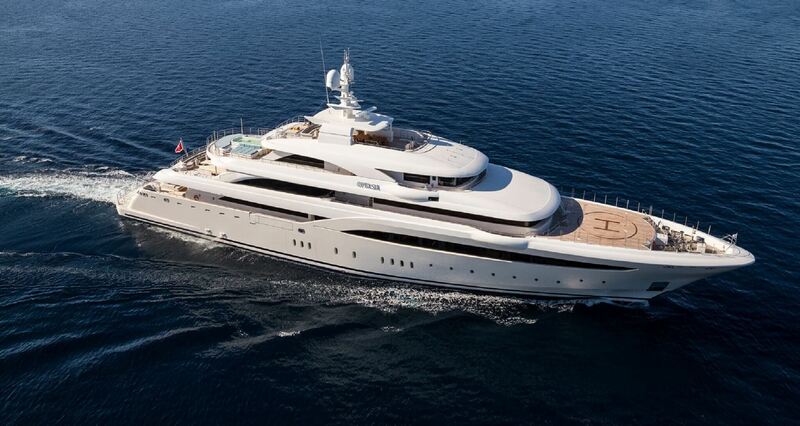 The owner’s suite is set on the Upper Deck. 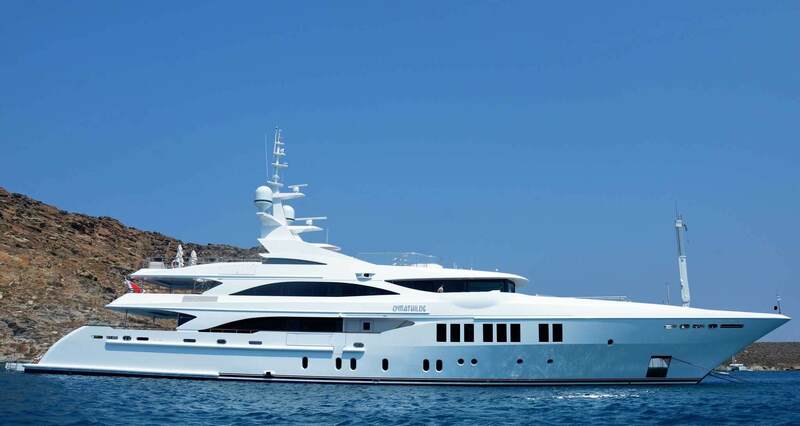 It is particularly spectacular with a king-size bed, closet and a luxury Jacuzzi. 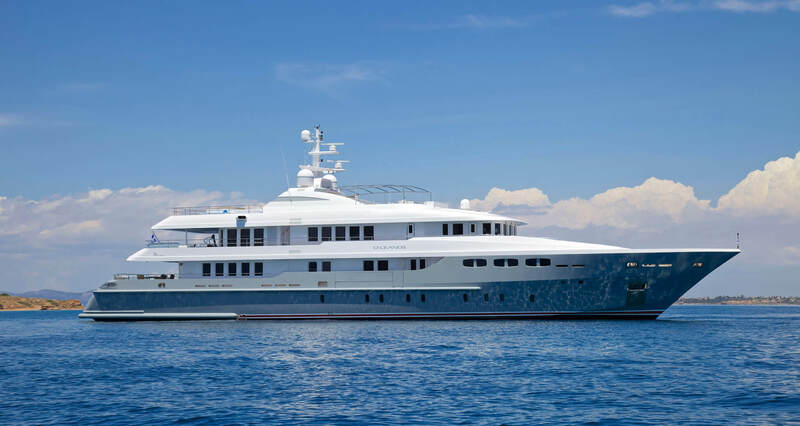 Further a VIP suite is set on the Main Deck with a king-size bed, private cozy dedicated cinema room and his and hers dressing room and marble bath. 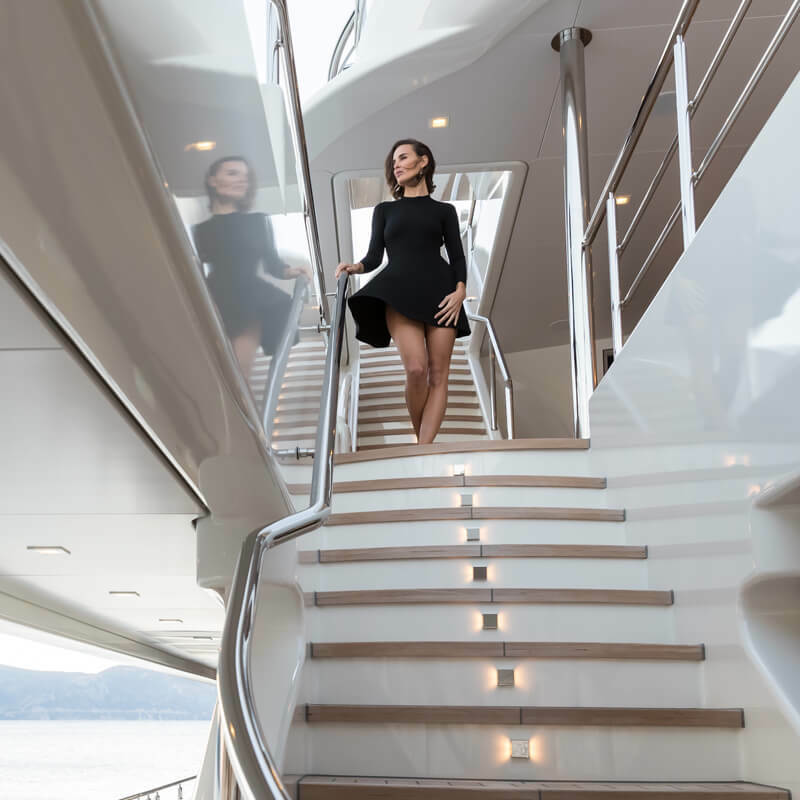 The warm, light colored interior of the yacht matches the excellence quality of her exterior, reflecting elegance and good taste. 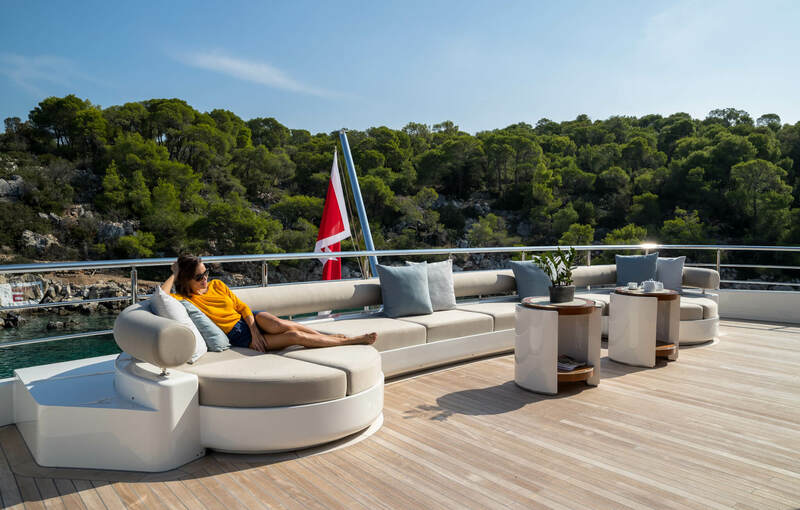 The large exterior decks offer endless sea views. 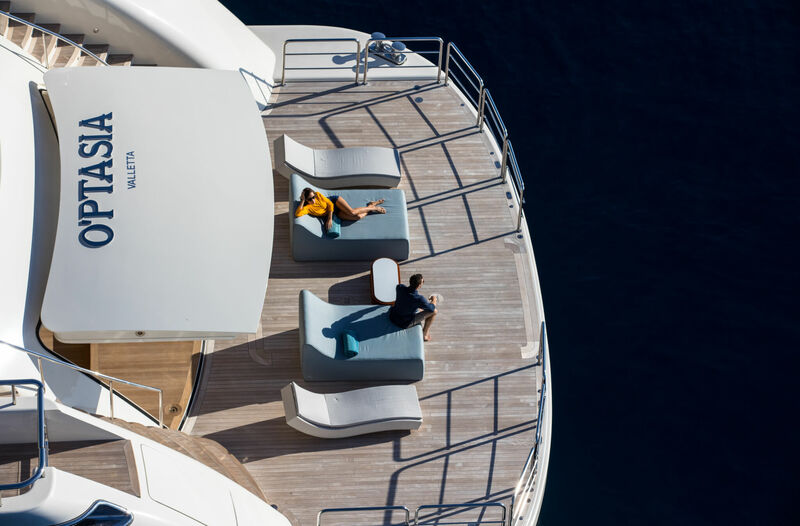 The Sun Deck provides a generous socializing area which creates a space for enjoying outdoor relaxation and not only. 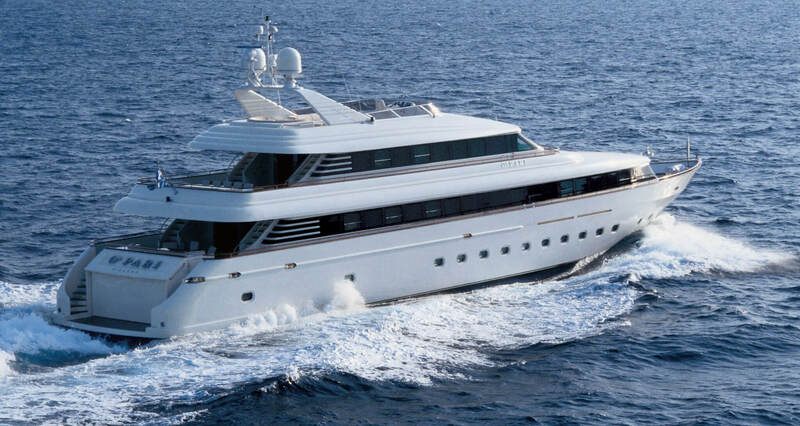 On Bridge Deck there is a generously sized Jacuzzi-swimming pool, surrounded by comfortable sun beds for more relaxing moments. 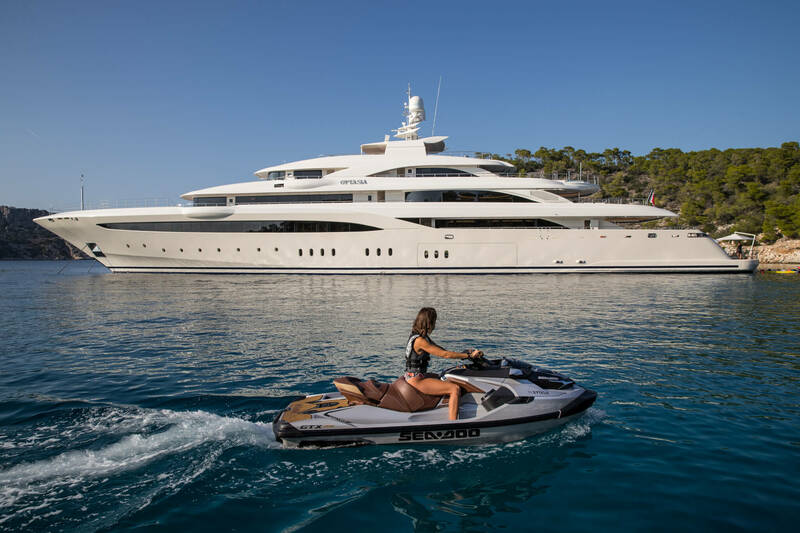 A central garage on the Lower Deck allows for an expansive beach club aft, with direct access to the extraordinary swim platform which is more than four meters long. 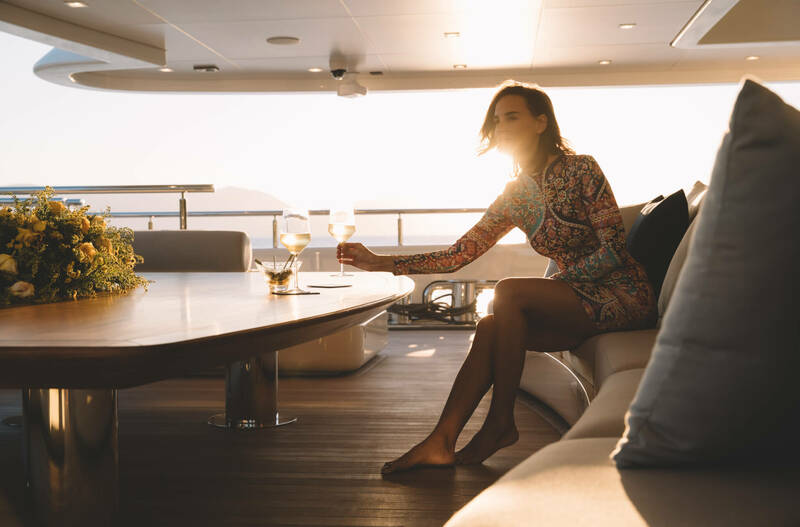 The club itself comprises a steam room, massage room, outdoor shower and as well as a bar, and can be accessed directly from the main saloon via internal stairs as well as via the aft deck.